Nihon Matai is the first company that realized practical application of extruded thermoplastic polyurethane film in Japan. Our processing technology accumulated over many years has been offering of various highly functional film, widely employed in every industry and field; such as information appliances, electric home appliances, audio equipment, sporting goods, and transport equipment. By integrating our core competence “lamination technology” and processing technology, we offer lamination which other companies cannot imitate. That is why we manufacture the unique products together with our customers. Sheets and films manufactured by directly extruding thermoplastic elastomer resins. Unlike products produced by the calendaring method or solution casting method, they do not contain solvents, rendering them environmentally friendly. 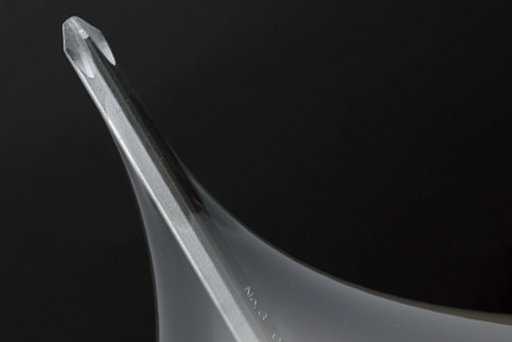 We offer not only elastomer film but also offer plastic film, such as ABS or PMMA. Hot-melt type adhesive films based on thermoplastic elastomer resin. Materials are bonded by being heated and pressed, by which an even adhesive layer can be obtained. 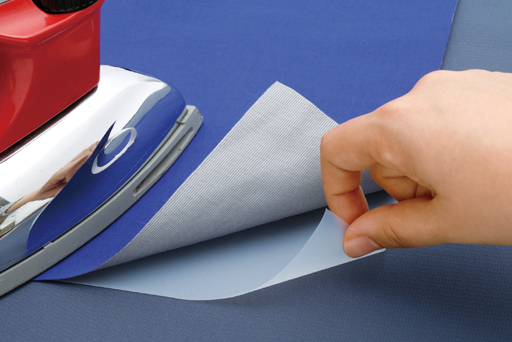 This is applicable for various application such as decorative film, seam tape, sporting goods or film lamination. 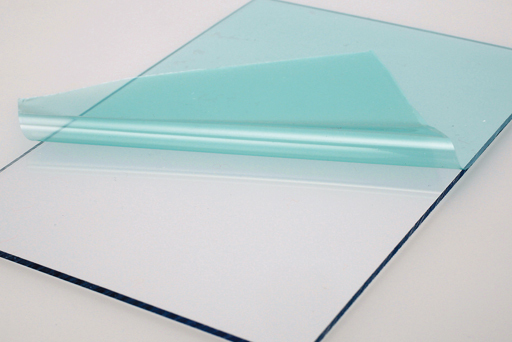 Various surface protect films for plastic and metal, which can be customized according to application and purpose. Self-adhesive type, with little deterioration with time in manufactured in clean-room. Almost no contamination and adhesive residues on boding target bodies. Developed by Nihon Matai R&D Center in collaboration with Rengo Central Laboratory. We repeated demonstration tests in areas that still indicate high air radiation amounts and have applied for a patent. ・The maximum product width is 2,200mm, and the range of thickness is 20μm-2,000μm. 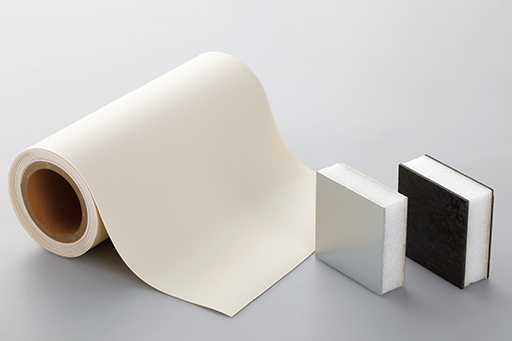 ・Lamination of films with different materials is also possible. ・Capable to extrude various kinds of thermoplastic elastomer resins (polyurethane, polyester, polyamide, polyolefin). ・ The maximum product width is 1,600mm, and the range of thickness is 20μm-200μm (Clean Film, up to 3 different resin and extruding 3 layer is available). ・ The maximum product width is 1,350mm. Lamination of films made of different materials is also possible (Film, up to 4 different resin and extruding 5 layer is available).